August 10th 2007:Leading A Life On Purpose – Special Encore Presentation! 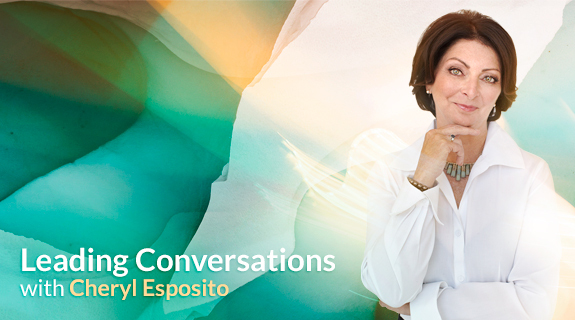 Cheryl Esposito welcomes Richard Leider, founder and Chairman of The Inventure Group, and ranked by Forbes as one of the "Top 5" most respected [executive] coaches with thirty years experience in coaching people to live and work on purpose. He is a best-selling author of Repacking Your Bags and Claiming Your Place At The Fire. How do we find our place in the world? Richard Leider says “it is not a place we find but a life we create…when we commit ourselves to something larger than ourselves.” Join us as we explore the power of leading a life on purpose.